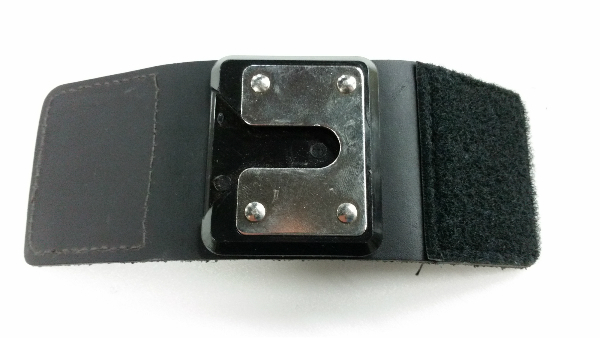 Swivel belt loop with Velcro closure. 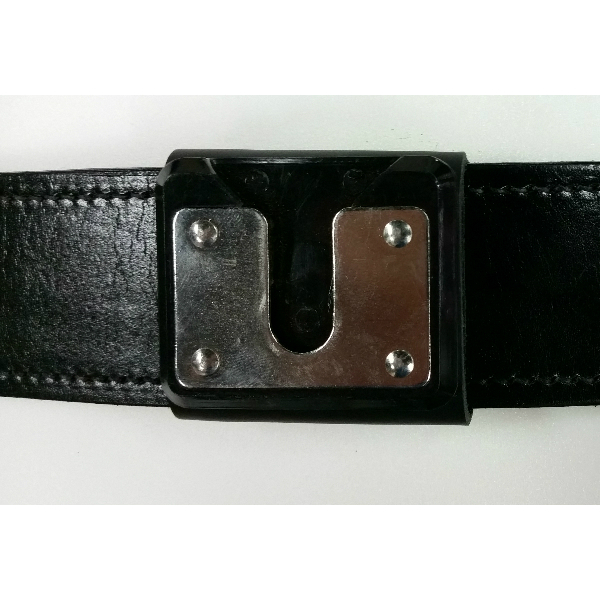 This model uses overlapping leather flaps with Velcro to provide a secure attachment to your belt. 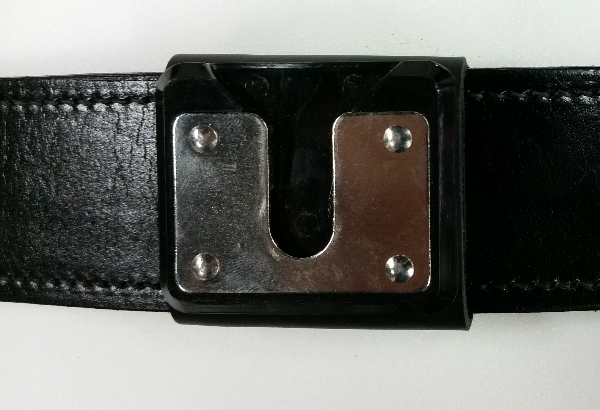 Fits belts up to 2 1/4" wide. 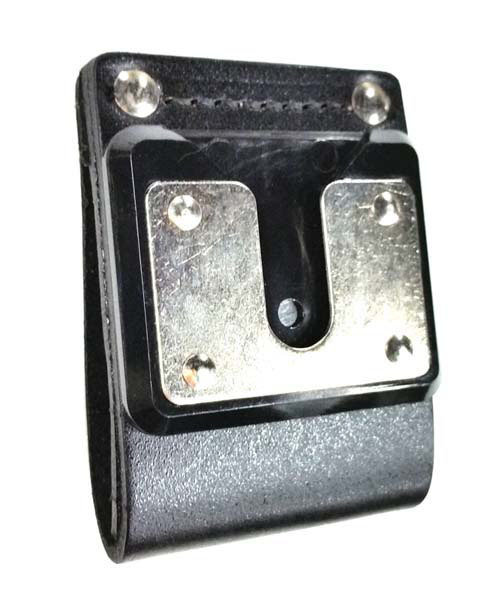 Made for Harris style swivels with .5 inch neck and .75 inch head on the swivel stud.